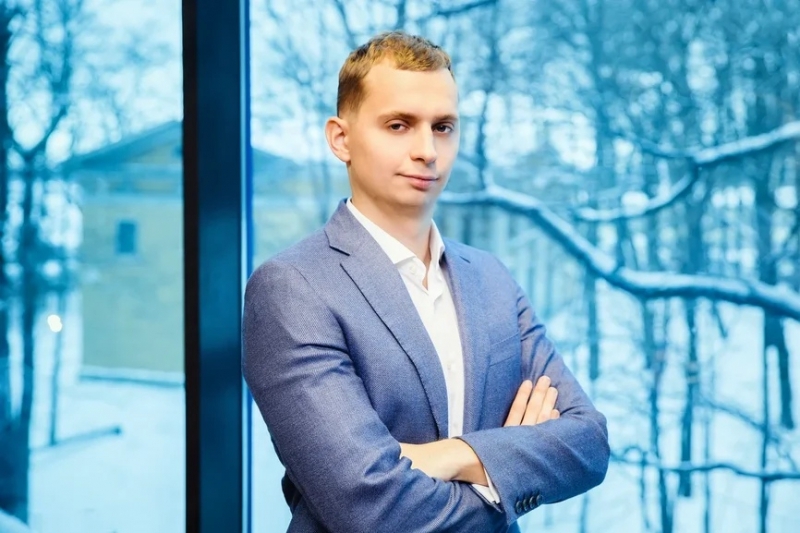 ITMO University graduate Sergey Khitrov launched his first business when he was a first-year Bachelor’s student and earned his first million rubles at the age of 19. 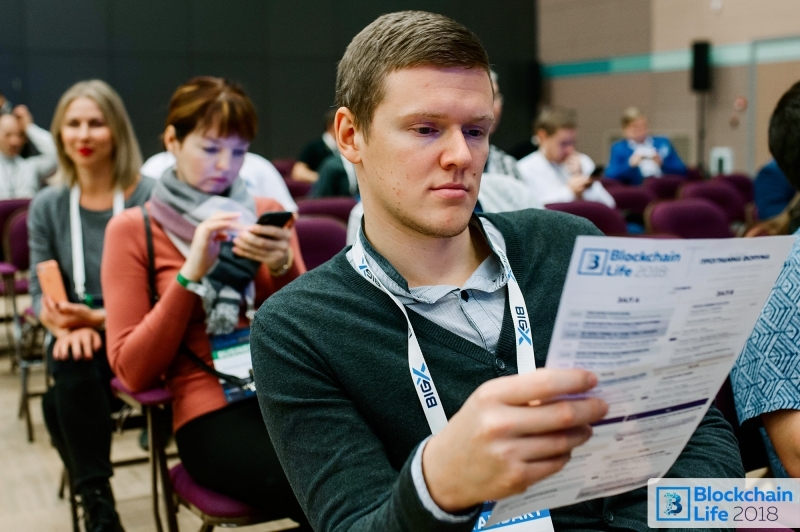 Now he organizes major international conferences on cryptocurrency and blockchain technologies and works on several projects. Among them is Listing.Help, a company that helps other companies make it to big cryptocurrency exchanges. Over the last year and a half, the company has promoted more than 400 ICO projects. In this interview with ITMO.NEWS, Sergey Khitrov talks about the future of blockchain technologies and the latest trends in the field of cryptocurrency. You graduated from ITMO’s Information Technologies and Programming Faculty. Why did you choose ITMO? I got my first computer when I was 12, and I immediately started programming. I was interested in everything that had to do with computers and Internet technologies. Apart from that, I took part in various economics competitions. Even though I didn’t have economics at school, I still managed to win. When I was in the tenth grade and it was time to choose a university, I picked ITMO’s program in business informatics, as it was what I’d always wanted to do. In your opinion, was this program more theoretical or practice-oriented? The university gave me a great theoretical background. It’s very important. Theory is like a foundation: you can’t build a house without one. 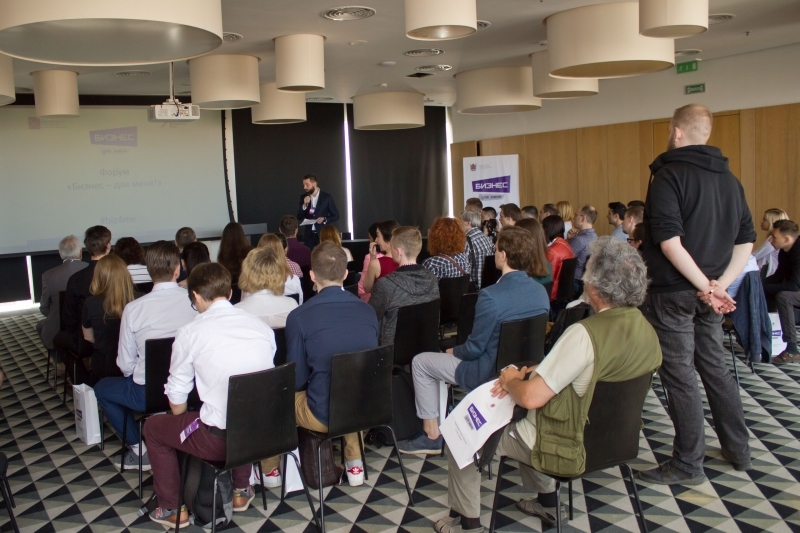 I remember one day when I saw an announcement about a program called ‘Business for me’ organized by ITMO University’s partners. The program featured a series of lectures by successful entrepreneurs. I attended one such lecture and got interested. What made that program especially valuable was that apart from listening to others, you also had to present your own project. By that time, I already knew how to make money on the Internet and had some ideas. The program’s coordinators really liked my project, which encouraged me to develop it further. What was the project that you presented? It was the Adward.ru affiliate network, which I then developed and sold for big money. It took me about eight months to launch this project, but I finally succeeded. 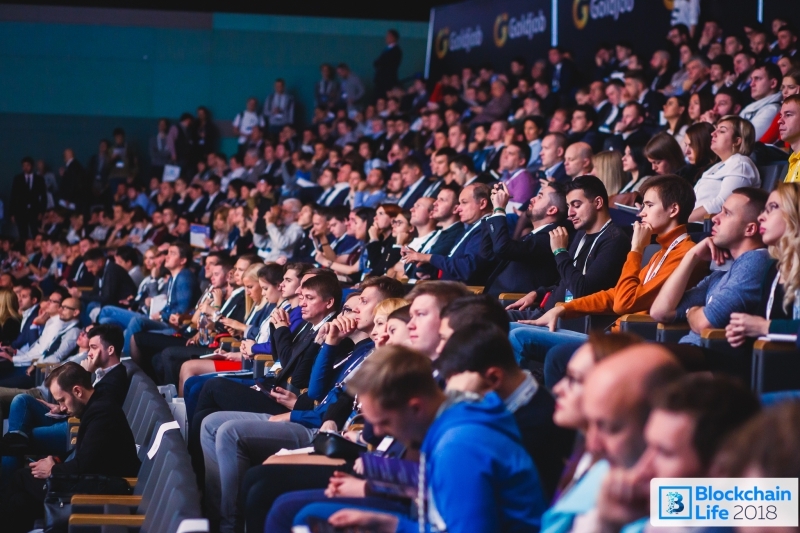 Parallel to my studies, I also organized the CPA Life conference, the biggest conference on web advertising and affiliate marketing in Russia. I was a second year Bachelor’s student when I started working on this project. I have recently sold it as well. In addition to that, I also developed one of the most popular publics on VK, Instagram, Facebook and Odnoklassniki, which I also sold well. That’s how I earned my first million at the age of 19, which turned into a million dollars by the time I was 20. How do you use the knowledge you gained at ITMO? I’m very grateful to ITMO University for several reasons. First, because it gave me a good theoretical basis; second, I made a lot of friends here and even found a business partner with whom we launched a joint project. And finally, I wouldn’t say that I’m an excellent programmer, but I grasped the basics, which came in very handy in my career. For example, I once found myself in a situation where I didn’t have an engineering manager and had to solve all the arising problems on my own. The knowledge and skills I acquired at the university helped me estimate how much time it would take me to solve a particular task and what exactly should be done. So, when a programmer tells me that some task will take two weeks to complete, I can find out if it’s really so. During your studies, you completed a range of different projects. How do you come up with new ideas? Sometimes good ideas just come by chance. I work very hard, and don’t always have time to relax and think all the things over. At the same time, I travel a lot; I’ve already been to 41 countries. I often give lectures abroad, take part in conferences. It helps me wind down and be more creative. How do you plan your workday? Before I turned 23, I used to work 24/7. Now that I’m 24, I understand that the older you get the more rest you need. It may sound funny but it’s true: balance is what really matters. That’s why I started paying attention to what makes me work more efficiently. If some task takes you 18 hours to perform, think about completing it in 14 hours; if it takes you 14 hours, limit it to 10, and so on. I think a lot about my personal development: I read a lot, attend various training courses, communicate with successful people from whom I can learn something. Listing.Help is one of your main projects now. Tells us a bit more about the company: how did it all start and what is the company like now? I founded Listing.Help a year and and half ago. The thing is that by this point in time, we’d already had a range of projects on the cryptocurrency market, which allowed me to establish useful contacts with CEOs of major stock exchanges. I was also regularly contacted by projects wanting to launch on an exchange and asking me how they should go about this. For example, a project started an ICO, gathered money and now wants a way into the exchange to trade their tokens. Or a project came up with its own mining coin, also setting its sights on the exchange. And here is me with lots of contacts of exchange CEOs whom I met during my numerous conference speeches and business trips. This gave me the idea to create a system which would help projects launch on an exchange. I offered my services to a couple of projects which had approached me earlier, and they agreed. That’s how it all began. Eventually, we’ve extended our cooperation network to over 70 exchanges and more than 400 projects. As of now, we’re the largest company in our market niche. Why is this service so sought-after? There are many problems awaiting projects when they’re trying to launch on the market. A company might conduct a successful ICO and launch a new token, but exchanges all too often refuse to list it, and if they do, the whole process might extend to two-three months and cost astronomical money, to boot. That’s why projects like to have us as a middle man, because we offer prices that are three to four times lower than what they’d be required to pay otherwise. We bring companies to exchanges with no queues involved, whilst also providing them with marketing support and a range of other perks. It’s proven to be a rather interesting idea that just popped into my head accidentally. We do have some competition in this market, but having so many stable, personal connections with the right people is a big advantage for us. Apart from this, I often travel to Singapore, Malta and Hong Kong giving presentations at various community events, and our company has great representation on all the largest exhibitions, which gives us a strong footing in the market. Today, we’re working with just about all of the world’s most prominent exchanges. What’s your take on the prospects of dealing on cryptocurrency markets as their future is often seen as rather ambiguous? Whatever people say about crypto markets, whatever the claims that ICO is dead and things look awful, strong projects are still continuing to grow and attract money. This happens not so much in Russia but rather in the Asian region, in such countries as South Korea, Japan, Hong Kong, Singapore. There are indeed lots of strong projects there. Certainly, they can attempt to enter an exchange by themselves and dish out a million dollars for listing, but they also have the option of enlisting our help and pay three times less as a result. We offer good conditions and discounts there is no way they’d be given when going their own way. From the trends that I’ve noticed, I can conclude that in the next two to five years, many major companies will start to tokenize. This is because launching on IPO with your bonds can be very difficult. Big companies (not as huge as Apple or Microsoft, but still eminent) often have problems with IPO anyway: it’s a lot of paperwork, problems and risks. From this point of view, attracting money by tokenizing can be more appealing. My prognosis is that this will be the choice of many enterprises, and all of them will be in need of listing services. As for specific forecasts, I believe that in 2019-2020, cryptocurrency and bitcoin will break new records. It may look like the situation is dire right now but you have to understand that cryptocurrency market is a game by top-honcho men (sic) that is regulated by nobody. If a player has a specific amount of money, they can do whatever they want: they may raise the rate, they may crush it. Big banks and big Forex players are starting to join in, and this happens for a reason. Why is the situation so bad now, though? Lots of countries are trying their utmost to subject this sphere to their regulation. This question needs to be dealt with once and for all. Because there are major funds who have billions of dollars in assets they would like to invest, but they can invest them in bitcoin as their operations are legal and they don’t have the necessary tools. Now everyone is waiting for the EFT certification by SEC (the U.S. Securities and Exchange Commission) to be approved. When it’s clear that officially operating companies are given green light to invest in bitcoin, the field will start seeing growth..
Another key problem is that many think that well, I’ve made an investment, so now I can just do nothing and rake in the money. People don’t understand the technology, how these things work. We have to overcome this misunderstanding. Finally, there has to be strong projects making a real contribution to our work. For example, hi-tech products or projects that provide new opportunities for using cryptocurrency as a payment medium. When such projects appear, and they are in-demand on the market, we’ll witness a new impetus for this field to develop. You regularly host large conferences for the representatives of the community. Participating at the Blockchain Life conference that took place last year, you didn’t shy away from the current problems blockchain is facing. Blockchain undoubtedly stays a promising technology, but the hype surrounding it is starting to die down. What do you think about its future? Should we be on the look-out for any breakthrough projects in the next years to come? Absolutely we should. Lots of companies have already started to implement blockchain. From the viewpoint of logistics, for instance, this is a definite wow-technology: delivering cargos on blockchain, where it’s impossible to counterfeit anything, can allow for safety for clients and full transparency for the company. Which areas will develop more than others and why do I think we all should be looking out to blockchain technologies? We can draw an analogy with the golden fever era: on the one hand, you can aim to make money by digging up gold. This won’t be anyone’s best bet, but if you have a strong project together with a good marketing strategy and team, you have a great potential to succeed on the market. The second approach would be by selling spades. This market has a lot of services that don’t require big investments. So if you offer a product that is truly topical, using this strategy can also bring you good money. I’d strongly recommend this way to the blockchain specialists that are just starting out. Speaking of education, specialized programs that provide their students with knowledge and skills needed to work with blockchain are already starting to emerge. The majority of information these provide is of course rather basic and drawing on other fields such as programming. But even with such an education, anyone will find this technology very accessible. Making the switch to this field is even simpler for programmers, as they’re already equipped with all the knowledge they need. It’s like driving a Mercedes and then moving on to a BMW. Same with analytics. In essence, blockchain is yet another niche on this market. It has its own specifics, but you can easily adapt to it with some practice.